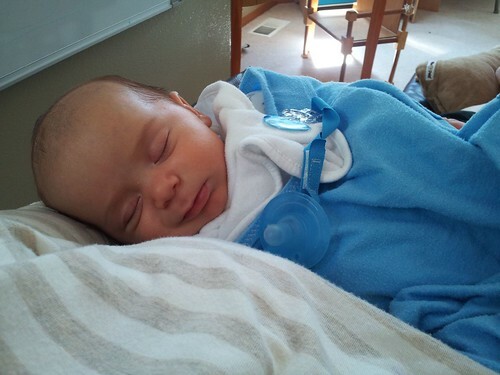 … He even smiles in his sleep! What’s not to smile about? He’s got everything a Sir Baby could want!